ATTN: SmokinStang.com MEMBERS: I have "Stickied" this Thread to Serve as Reference of a "Digital Storybook" only. Very nice! Love the reflection in the door on the second pic! Bob..You are still my Hero!!!! I love it too and would love to own one someday. 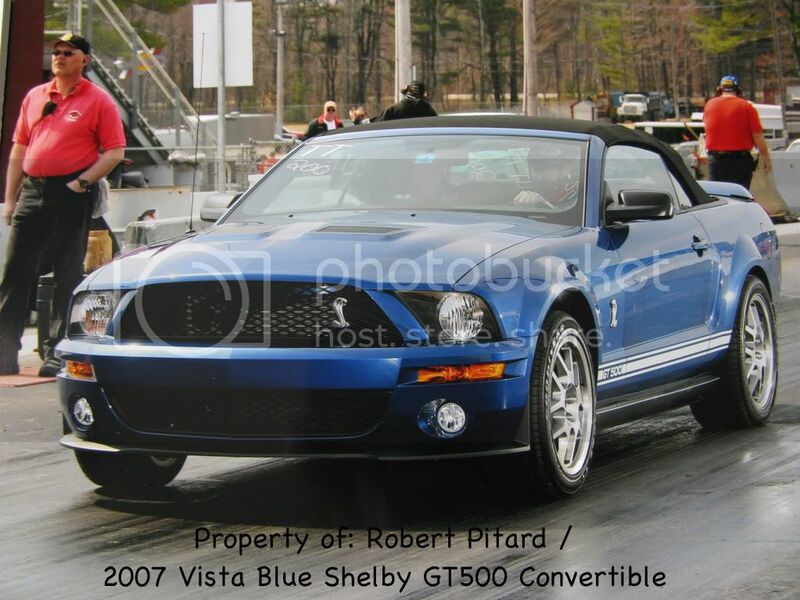 I discovered that my 2007 Shelby is pretty Rare and/or Unique...........as it is a 3P car! Also know as a Pre-Production car. The term.......3P by Ford's definition: Production Preperation Process. This process has been in place a long time know....but over time has somewhat added a new modern element to it. That being, that back in 1964.5 when the Mustang was first conceived.....the Pre-production units were all built by hand, all in an effort to mass produce them for assembly. 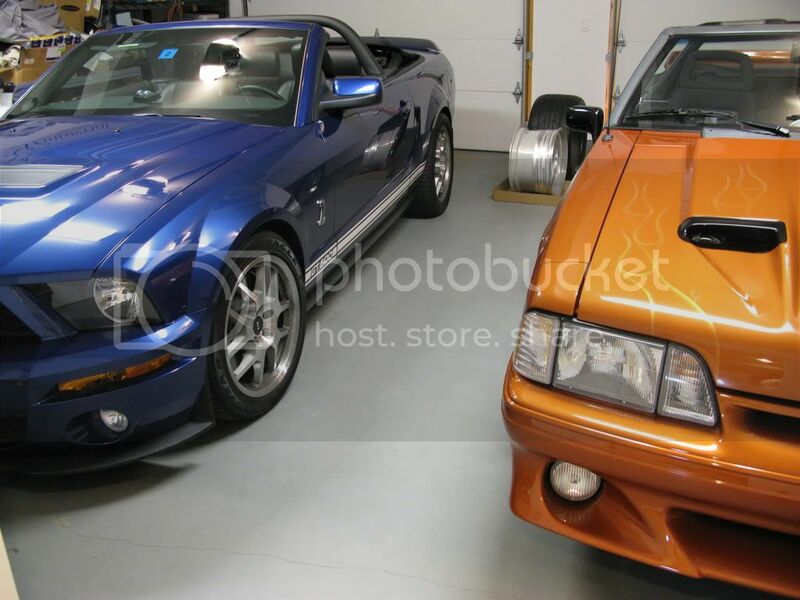 There is a lot of hidden chatter about the real worth of those preproduction units, as all the focus has always been on the first production Mustangs off the production line.....but all the while these pre-production "Hand Built" units still exist. Anyone who knows the real deal......can tell you that the pre-production models are worth a hell of alot. As Mustang production continued over the years, Ford still of course continued Pre-production.....but, always destroyed those units, thus never to be sold at all. As of late day.....I'm not totally sure what the policy is, but I do know for sure that Pre-Production units are not legal for sale to the public! 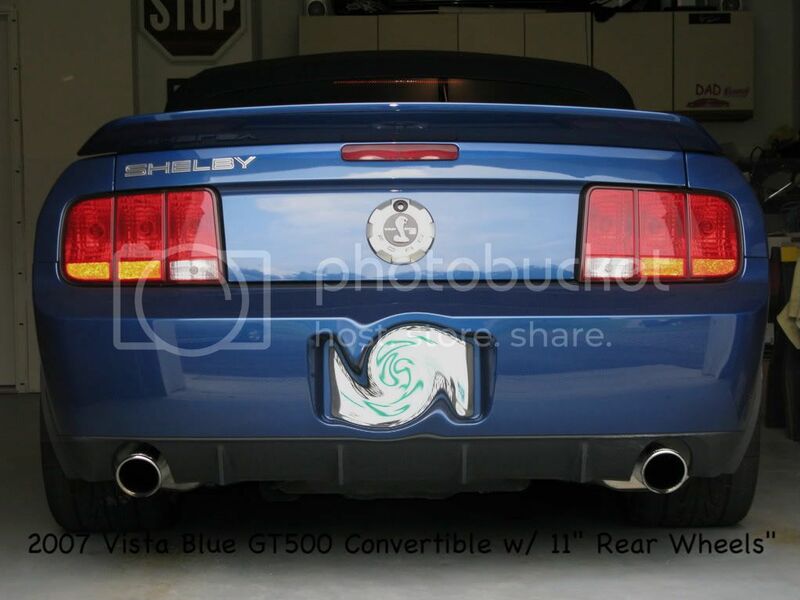 So now you must be wondering how do I have a Pre-Production Mustang???? I will start by saying I bought it! ALERT - TIMETABLE DOESN'T JIVE!! I ponder all this and and realize that there is something unique going on here.................but can't make heads or tales of it. 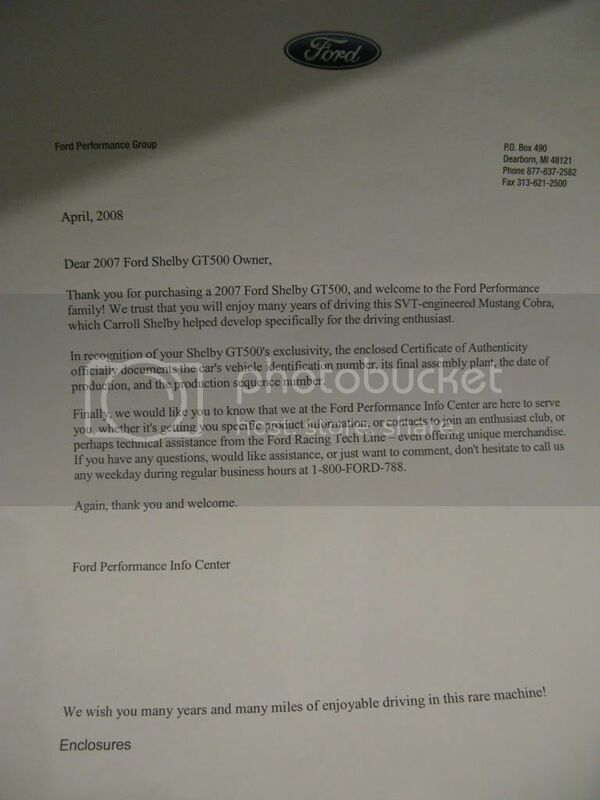 Ford Service Advisor..............advises me that "My WARRANTY is about to expired on August 23, 2009." 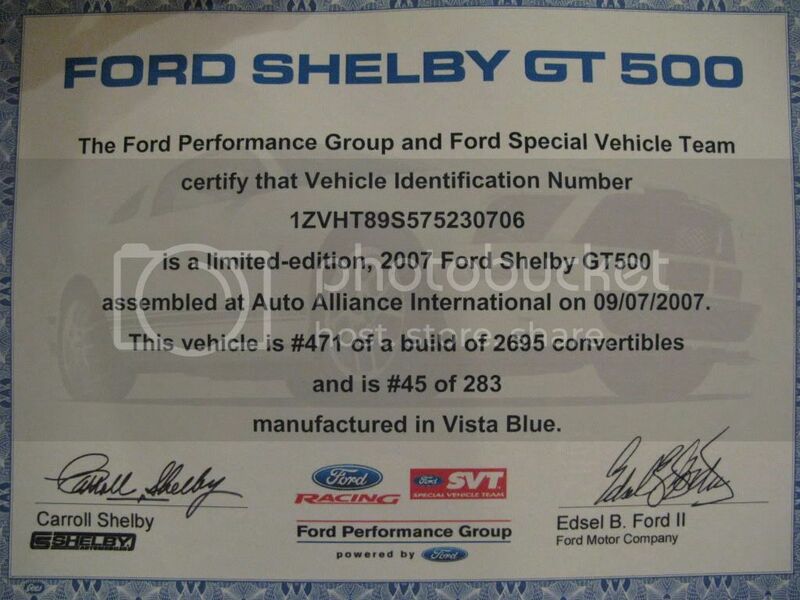 So in summary.............My "OFFICIAL" SVT Certificate states my car was built on 09/09/2007, isn't it fair and safe to say that my 3-Year Warranty expires on 09/07/2010 / Very Simple Math! I make several calls to SVT @ 800-367-3788, and discuss the discrepencies here! First call made Early December_2009. 1. I have something special and unique. 3. 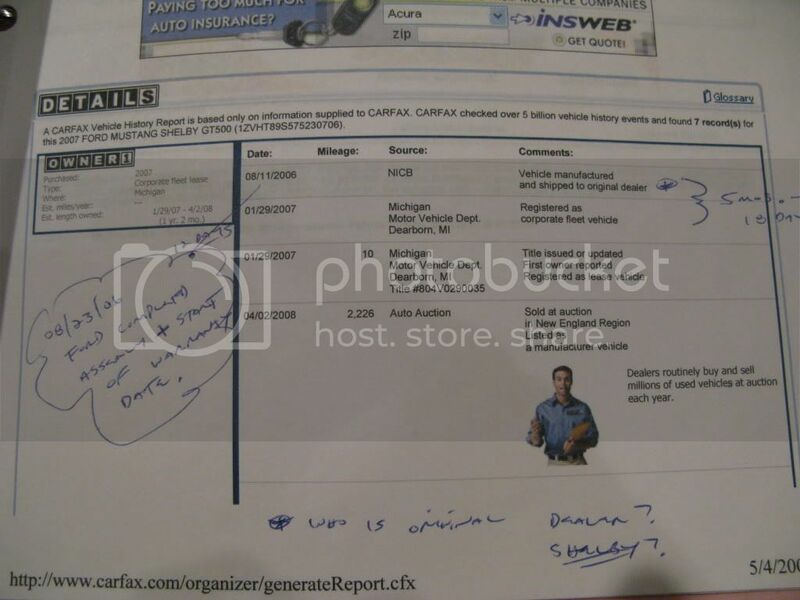 Car was used by Ford and/or a 3rd Party agency (I personally discovered - "Motor City Solutions in Taylor, Michegan....as short distance from the assembly plant) for something. 5. They will follow up with me as to the Status of my WARRANTY & the Status of my TRUE SVT Certificate. As of 02/05/2010, I'm .....Still Waiting Patiently!! 1. I am owed a True, Correct, Accurate "Build Certificate" that reflects the original build date as August 23, 2006.....as well as the TRUE Build SEQUENCE Number! 2. The remainder of my Warranty as applicable by law. I am most certain that this is my Shelby! 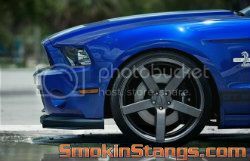 More on Pre-Production Mustangs.........as TOPIC you will soon here more of.....you heard it First on SmokinStangs.com! It was January 1964 when engineers with the Ford Motor Company gathered in Allen Park, Mich., to build a new kind of car. They tinkered, trying different things, doing all the work by hand. If something didn't work, they tried something else. 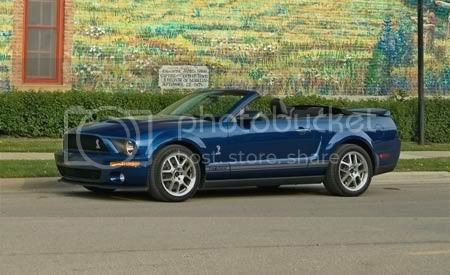 Ultimately, they built about 180 prototypes before what would become known as the Mustang was mass produced. But once production began, and the Mustang was introduced that April, it became Ford's most successful launch since the Model A. The sleek, ultra-modern sports car fascinated the American consumer, and Ford couldn't build them fast enough. Dealers were craving Mustangs, which is why one day it was decided to sell the prototypes. They were sent to dealers around the world. No one could have imagined at the time how valuable one of those 180 cars would become. Three years ago, Bruce Beeghly, former owner of Altronics Inc. in Girard and after whose family YSU's Beeghly Center was named, bought one of the Mustang prototypes. An Atlanta auto dealer had held onto the car since 1964 and wanted to sell. 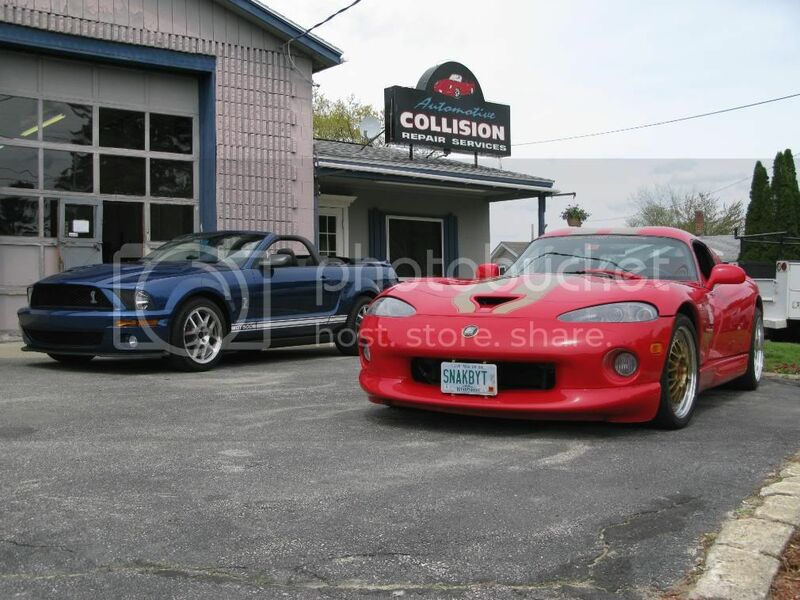 Beeghly, a car collector with a stable of Corvettes, paid $40,000 for the Mustang. 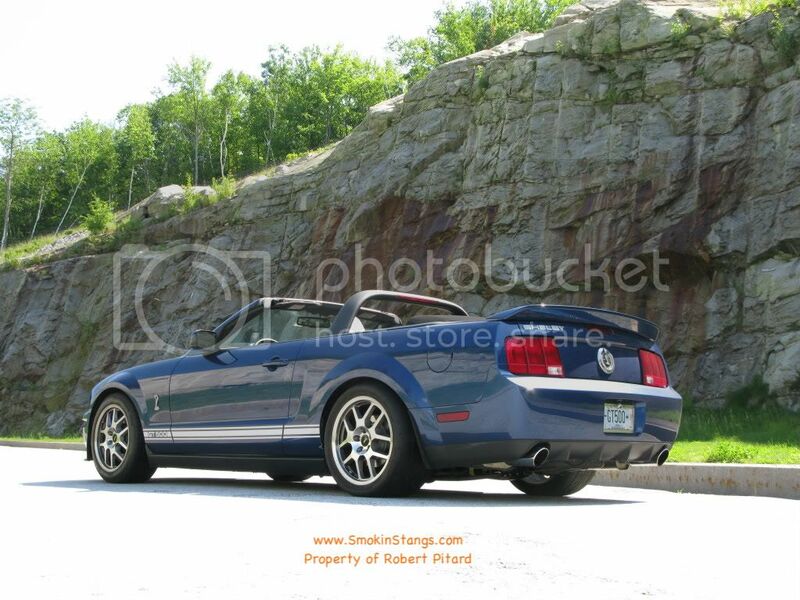 "I knew it was a pre-production Mustang when I bought it," said Beeghly. "It had a VIN (vehicle identification) number of 140, so I figured there were 139 before it." A story this past summer in The Vindicator told of how Miller and his company, Buckeye Automative Restoration in Berlin Center, had restored his mother's vintage Mustang. After reading the story, Beeghly contacted Miller. "That night he came over and looked at it," said Beeghly of Miller. "All I wanted was to get it painted and have it look nice." "We knew it was something special," said Nate Miller, about the first time he laid his motor head eyes on Beeghly's Mustang. As Miller refurbished the car, he researched its history. As the pre-production Mustangs were being built, they were not assigned VIN numbers, presumably because they were never intended to be sold. Not until the decision was made to circulate the prototypes were the cars assigned numbers. "But here's the thing," said Miller. "Those numbers don't mean anything. They were arbitrarily assigned." Meaning the pre-production Mustang assigned serial No. 1, which today sits in the Henry Ford Museum, may have been the twentieth or fiftieth prototype produced. "Serial No. 4 is in New Castle, Pa.," explained Miller. "It has production car features on it; 140 does not. (Beegly's car) has really, really prototype stuff." Like the tracks for the corner windows. 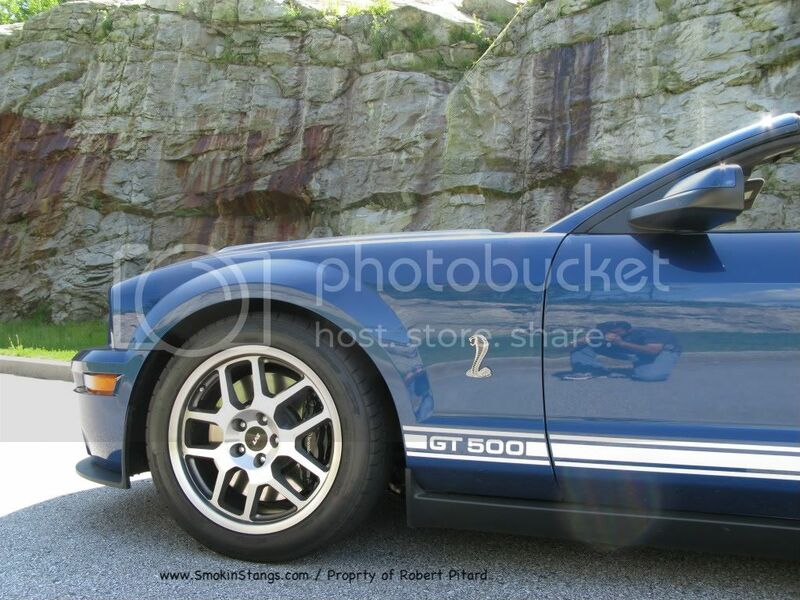 In Beeghly's Mustang, the tracks are curved. "Mustang No. 1 has one corner window track that's straight and one that's curved," Miller said. "The one that's in New Castle has two straight tracks. Straight tracks are production tracks." The tracks on Beeghly's car were hand made. 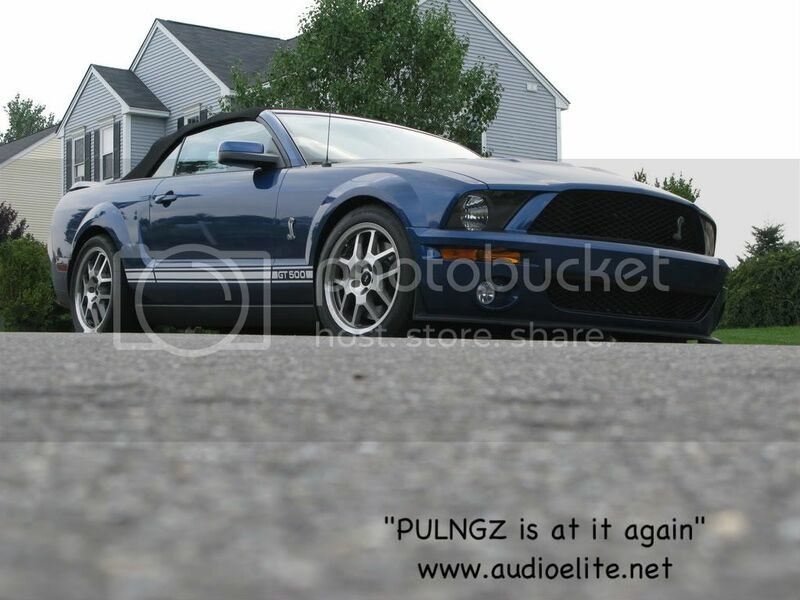 Nate Miller photographed Beeghly's Mustang taking 10,000 pictures. 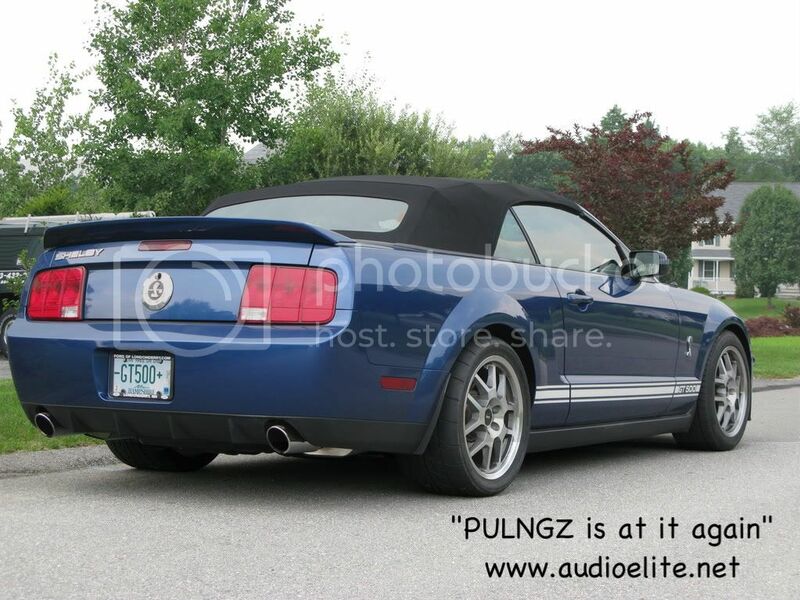 He compared it with other known pre-production Mustangs. 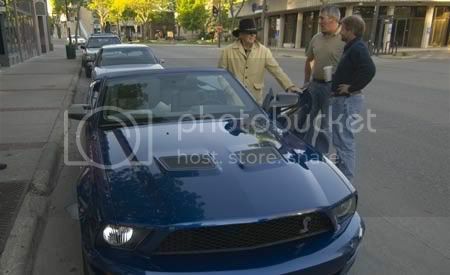 Several months ago, Jim Smart, editor of Mustang Weekly, came to town to look at the car himself. "He had his doubts," said Miller. "But after he photographed the car, and we presented him everything, he said, without a doubt, it's the earliest one he's ever seen." 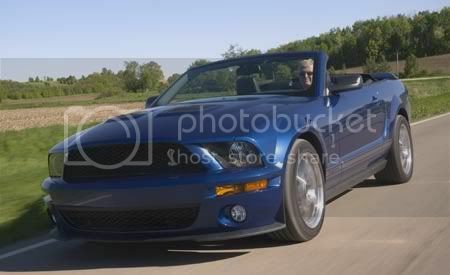 So Bruce Beeghly's Mustang, once thought to be the 140th made, is now, according to Nate Miller, "The earliest known Mustang in the world at this time." "In my opinion," said Miller, "It's probably worth a million." 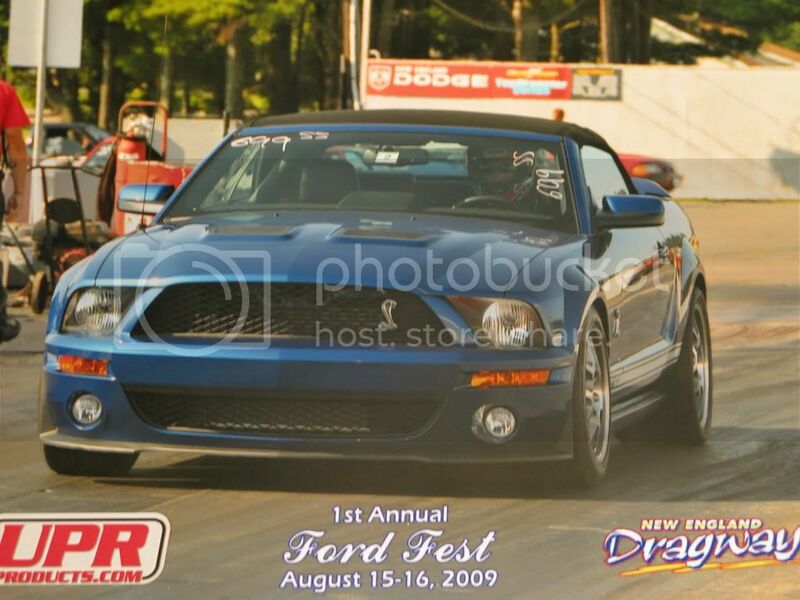 This past summer, Beeghly's Mustang -- or what Nate Miller refers to as "140" -- was entered in the prestigious Hilton Head Island Concours d'Elegance and Motoring Festival, where it won first place in the "Pony Class." Next summer, it's hoped the car will be invited to compete in the Pebble Beach Concours d'Elegance, the world's most prestigious car show. "I think we'll get in," said Beeghly about the Pebble Beach show. "I would be more surprised if we didn't get accepted." 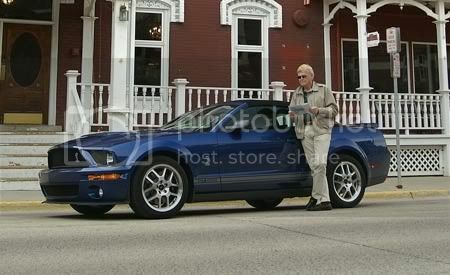 There have also been discussions about putting the vintage Mustang in a museum. There are a couple in Michigan where it'd fit right in. For now though, Bruce Beeghly is just happy to sit back and admire his investment. His original $40,000 is now worth a million. Wow, what a find if this all unravles!! I think that I would have done the same thing from the start! 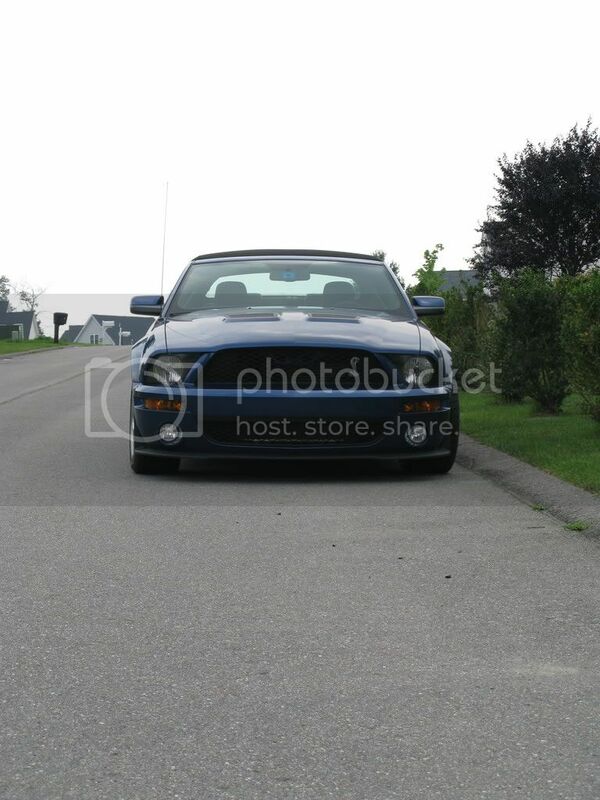 That car is exatly the car that I dream to own!! Fascinating, awesome stuff, Bob! Keep us up to date, as I'm sure you will. Maybe someday I'll just be proud to be able to say, "I touched that car! ".